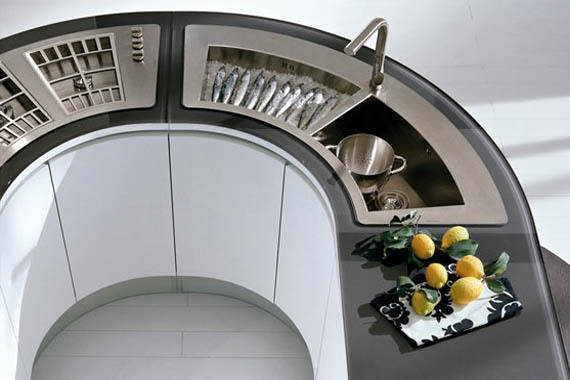 Franke Sinks, Stainless Steel, Granite Sinks and Kitchen Accessories. 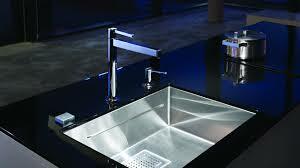 Franke USA is one of America’s largest sink manufacturers. 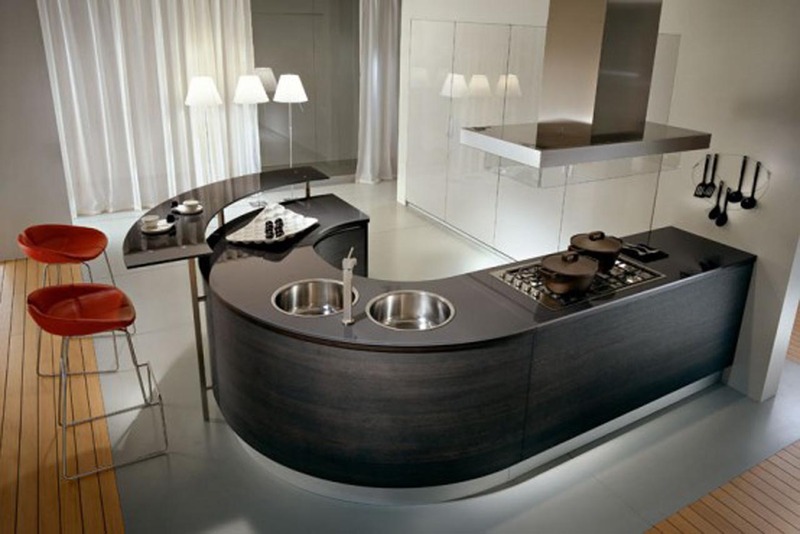 A company where technology dominates in the production and manufacture of sinks. Franke said his Steel Series kitchen faucet and its Planar 8 stainless steel kitchen sink have been recognized by Design Journal with platinum 2015 Awards for Design Excellence (ADEX). Vintage, Classic or Modern? How About a Little of Each! 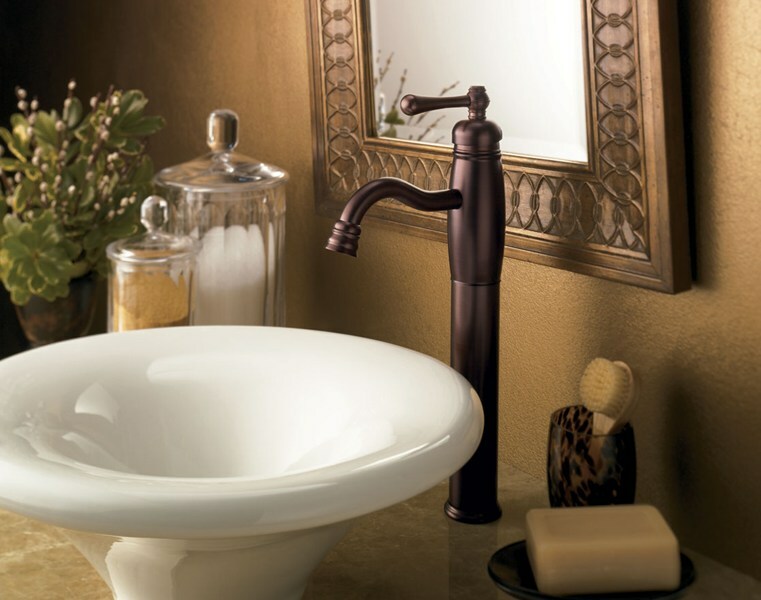 It can be a little overwhelming deciding on the perfect style for your bathroom sinks and faucets. Many times, we tend to lean toward either a sleek modern style, a hip vintage look or beautiful classic lines – sticking with one design throughout the decision process. These days you will find that mixing a combination of different styles for your sink and faucet ideas can actually create a gorgeous look you might not have ever thought of before. Take a peek below for a little inspiration! 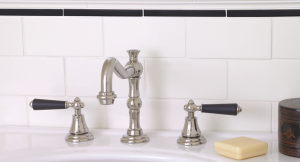 The old vintage classic lines bring a classic look to any bathroom faucet. With a modern shiny finish that twinkles in the light, these faucets can add character to deep sink basins and leave you with that wow factor. Beautiful sink and faucet combos with a hint of old and new Asian styles can really brighten up a bathroom. A Bronze sink bowl with a rough exterior fits perfectly with a sleek rustic faucet. 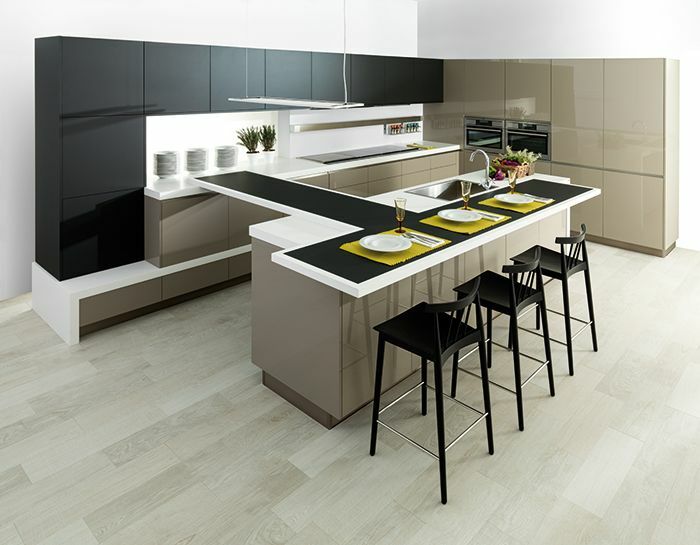 Clean lines and shapely curves bring the perfect balance of a contemporary design. The curves are simple and elegant while still expressing a mean modern look. The lure of modern convenience offer pampering options without sacrificing style. 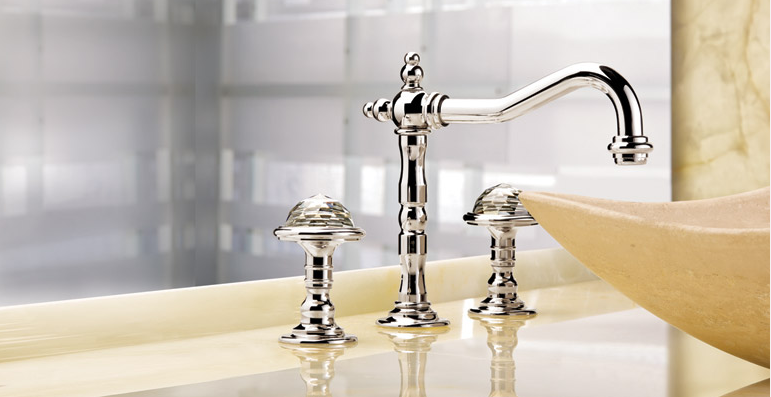 Touch faucets offers touch options and a shiny finish that can mirror the colors in the room. Vintage cabinets and modern bowls are hands down one of the top mixed designs. 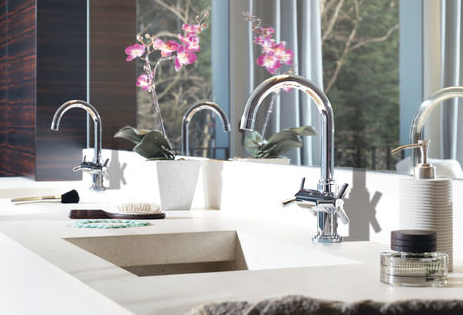 What is absolutely perfect about this combination is that you have the option to choose either a sleek modern faucet or reminiscent classic styles to finish the look. Either choice offers a beautiful must have look you will not regret. Eco-friendly products and practices continue to grow around the globe. 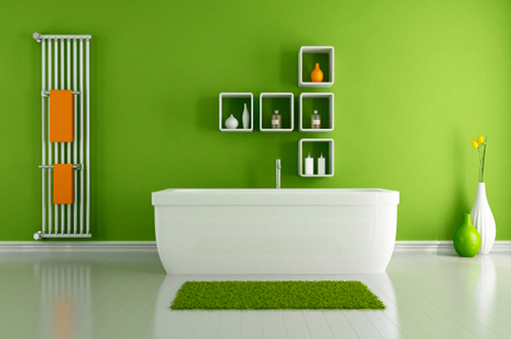 Applying these green products and practices to your bathroom can be easy and inexpensive.